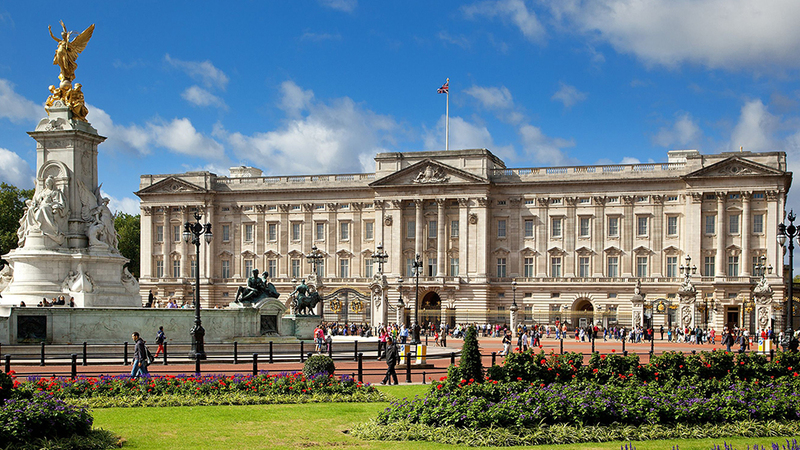 Buckingham Palace made an official statement about the matter over the weekend. 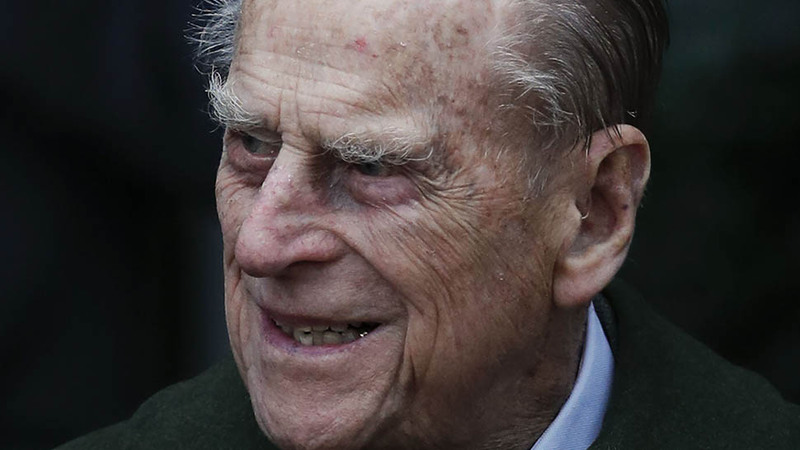 Three weeks after being involved in a car accident, 97-year-old Prince Philip has voluntarily relinquished his driver's license to the Norfolk Police. 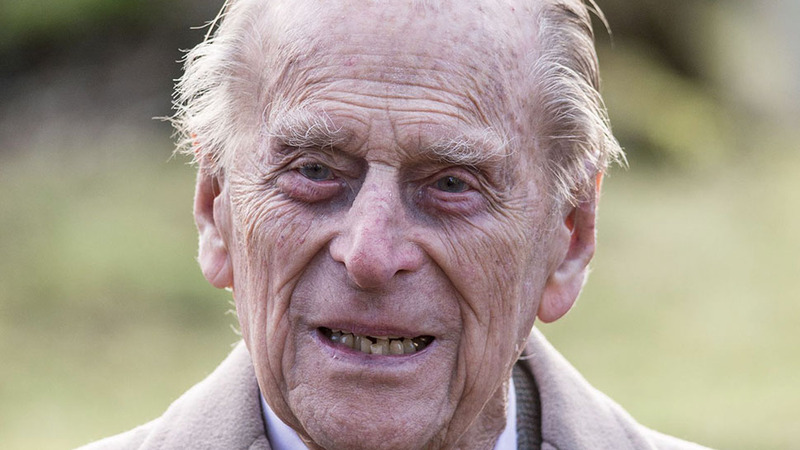 Over the weekend, Buckingham Palace made a statement on the matter, which reads, "After careful consideration, the Duke of Edinburgh has taken the decision to voluntarily surrender his driving license." Per ITV royal reporter Chris Ship, the Norfolk Police also issued a statement: "The 97-year-old driver of the Land Rover involved in the collision at Sandringham... 17 January has today voluntarily surrendered his license to officers. We will follow the standard procedure and return the license to the DVLA." Ship also tweeted another quote from the Norfolk Police about the ongoing investigation into the accident: "The investigation file for the collision has been passed to the Crown Prosecution Service for their consideration." 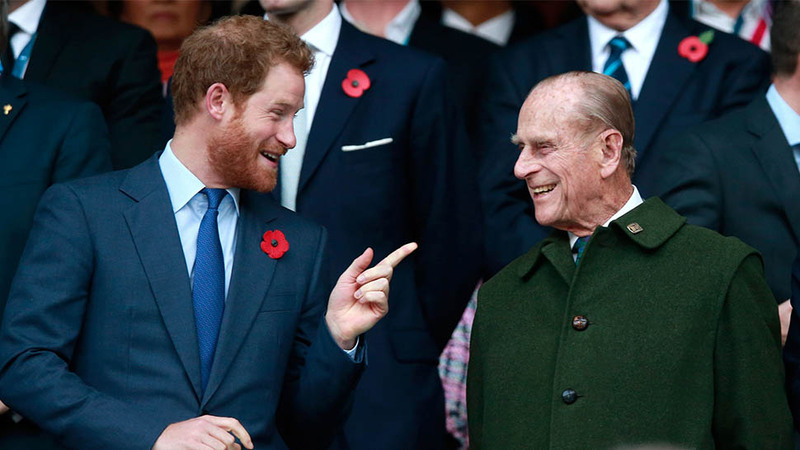 On January 17, when the Duke of Edinburgh was driving near Sandringham, his Land Rover collided with another car. Prince Philip was remarkably unhurt, but the driver of the other car sustained cuts in the crash, and the passenger broke her wrist. A 9-month-old baby was also in the backseat of their car and was fortunately uninjured. 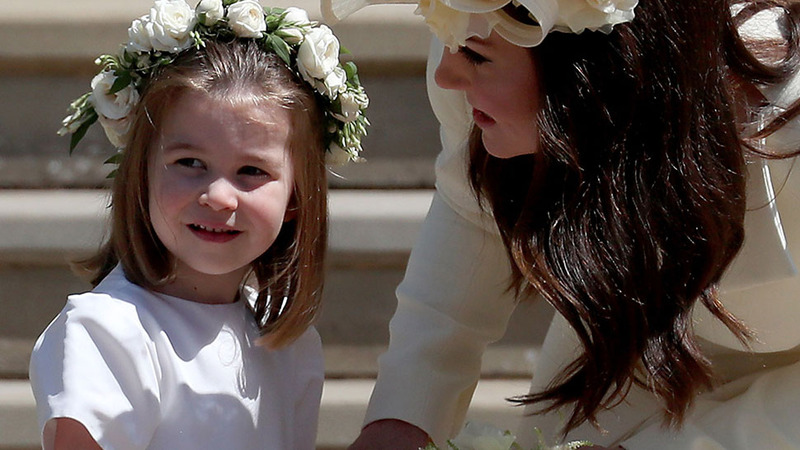 Prince Philip has since apologized in writing to at least one of the women, Emma Fairweather, who has been quite vocal in the press about the royal family's handling of the accident. In the letter, which was first published in the Sunday Mirror and confirmed to be real by Buckingham Palace, the Duke of Edinburgh said he was "deeply sorry" and shared that he was "somewhat shaken" by the accident but also "greatly relieved" that no one was seriously injured. He also seemingly took responsibility for the collision, writing, "I can only imagine that I failed to see the car coming, and I am very contrite about the consequences." 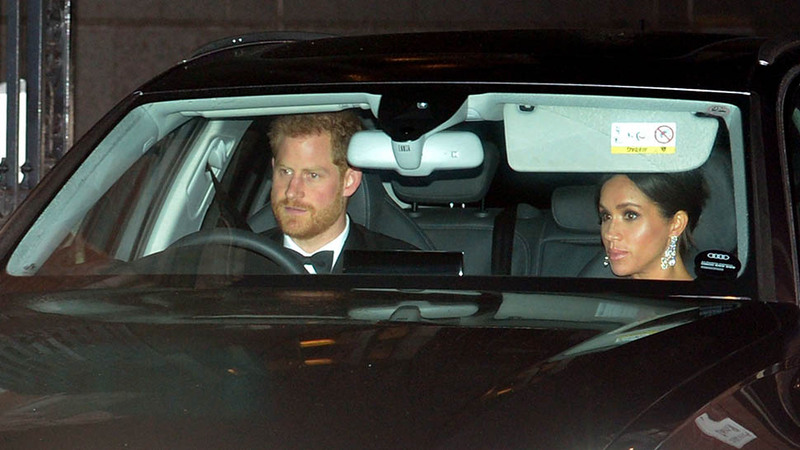 Why Do Prince William and Prince Harry Drive Themselves to Parties?